Asus has been busy at work trying to get the Zenfone 3 Series upgraded to Android 7.0 Nougat. For the most part, they have accomplished this task. 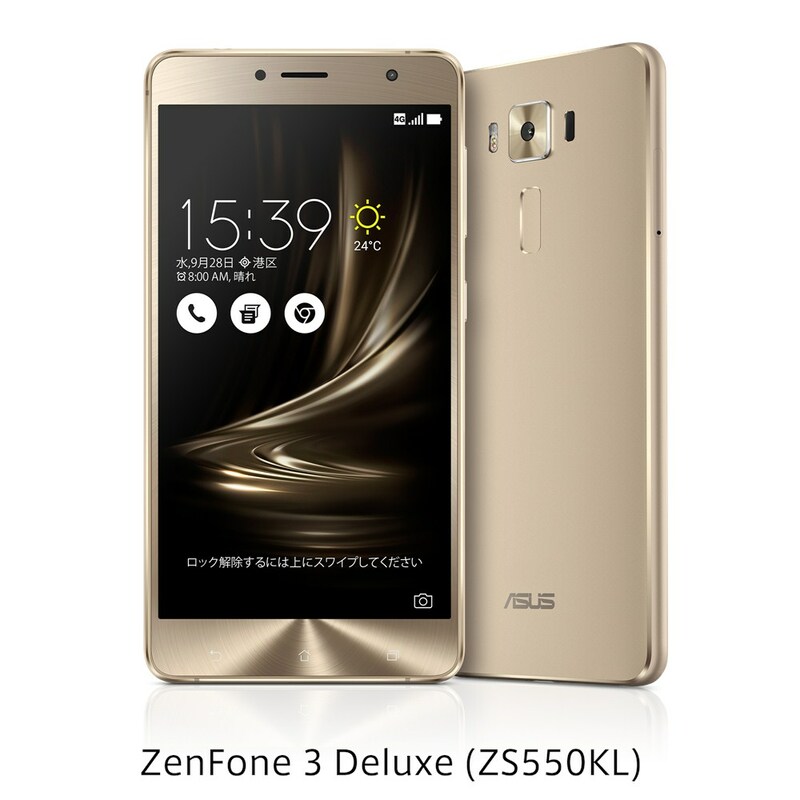 Now we are seeing a software update for the less common 5.5-inch Zenfone 3 Deluxe (ZS550KL) model. This is not a bug fix update, but instead it’s improving some of the phones performance. Check the release notes below. From what we saw with the Nougat update, this update should be coming any day to the more popular 5.7-inch Zenfone 3 Deluxe model. Improve total user experience of shutter speed. Add “ CAF mode” setting to focus mode. Fix Camera app’s function problems and improve function reliability.